Superb 2 story brick beauty! 4 bdrms up! Updated baths * Fabulous gourmet kitchen w/ slab granite * Large, lovely fenced-in backyard w/ patio & delightful brick terrace * Oversized 2 car garage * Prized location! An outstanding buy! Main/1st Level: 920 Sq. Ft. Above Ground: 1,823 Sq. Ft. Finished Total: 2,673 Sq. Ft. 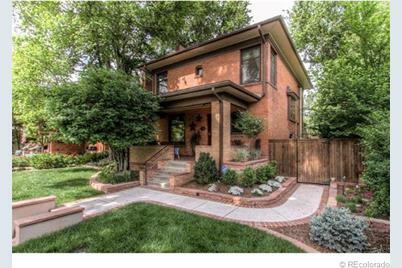 Listed by Brokers Guild-Cherry Creek Ltd. 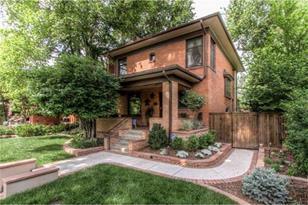 Listed by Signature Real Estate Corp.
2251 Forest Street, Denver, CO 80207 (MLS# 1191506) is a Single Family property that was sold at $650,000 on July 03, 2013. Want to learn more about 2251 Forest Street? 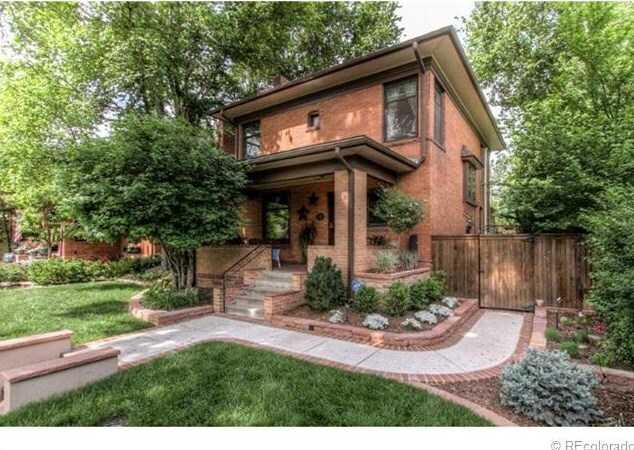 Do you have questions about finding other Single Family real estate for sale in Park Hill? You can browse all Park Hill real estate or contact a Coldwell Banker agent to request more information.